Welcome to Friday, team! The weekend has arrived as so has The Nightcap, with our round-up of the newsiest booze stories of the week. Enjoy! And what a week it’s been! Among all the Black Friday excitement and the most dreamy, delicious deals, there’s been loads going on over on the blog. On Monday, #WhiskySanta revealed the next Super Wish he’d squirrelled away up his sleeve: a bottle of Midleton Method and Madness Single Pot Still 28 Year Old! And he’s even selected one person who has CLEARLY been very good this year… all will be revealed at the end of the Nightcap. Next, our Annie caught up with the one and only Salvatore Calabrese to get his take on how to store spirits. Opened something special? Want to keep it in its finest form for as long as physically possible? We got Salvatore’s tricks of the trade to maxing out tastiness. On Wednesday news broke that La Martiniquaise-Bardinet, the French drinks group that owns the likes of Glen Moray, had snapped up the Cutty Sark brand from Edrington, significantly bolstering its Scotch portfolio in the process. Exciting times. Later that same day we received word of some mighty exciting Scotch bottlings from That Boutique-y Whisky Company, including a 30-year-old Macallan expression and sibling 26 and 28-year-old Rosebanks. Delicious! Rounding off the week (until now, that is), Henry took us on a journey to Herefordshire where he discovered Chase Distillery, purveyor of potato-based vodka and gin. Intrigued? Check out the post! Marvellous stuff. But now: on with the booziest news from the week that was! It wouldn’t be Friday without our weekly round-up of all the booze news – you’ve tuned in to another edition of The Nightcap! For many people, the work week is coming to a close, meaning there’s a well-earned weekend incoming. As you get ready to dig in to whatever glorious weekend-y plans you’ve got lined up, we’ve compiled yet another buffet of news from all over the drinks world in one handy blog post. Welcome to The Nightcap, folks! The Nightcap is back once again to circulate the latest in booze news. This week we look at the Whisky Illuminati, how the Budget affects the drinks industry, and an actual whisky vending machine! We have arrived in November, though we’re still cleaning up surplus jack-o’-lanterns and discarded fake vampire teeth (at least we hope they’re fake). As you prepare for a weekend of stockpiling woolly gloves and bobble hats for the coming frost, fill your head with the news of the booze with another edition of The Nightcap! 6 Comments on Whisky is Coming! Diageo and HBO have announced The Game of Thrones Single Malt Scotch Whisky Collection, with more details to come over the coming months. It’s all a bit mysterious at the moment – like that bit in seasons five and six where Arya Stark spent what seemed like centuries in the Hall of Faces – but Diageo has released a short film on social media announcing a Game of Thrones single malt collection. 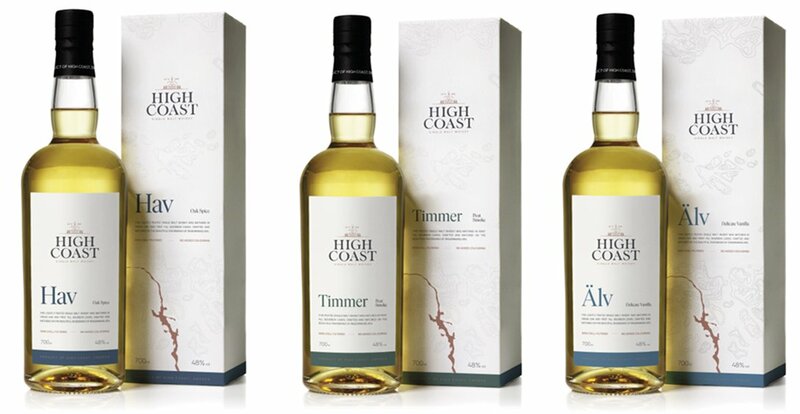 It will feature eight whiskies: Lagavulin, Oban, Singleton, Talisker, Cardhu, Royal Lochnagar, Dalwhinnie and Clynelish.